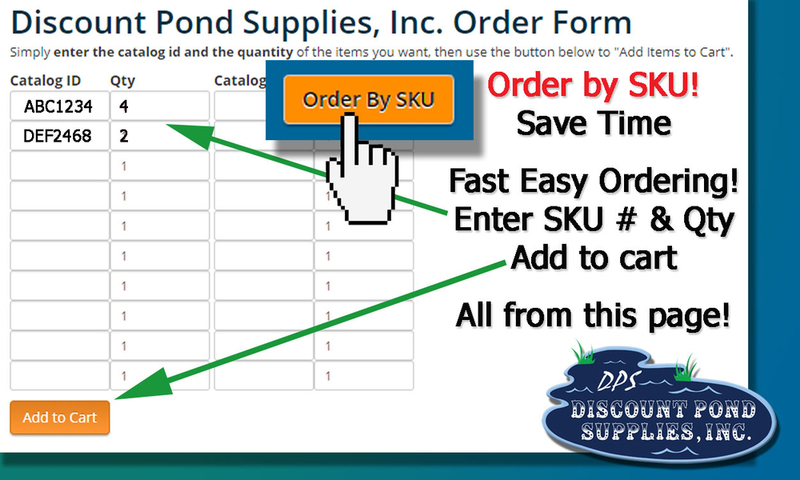 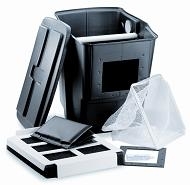 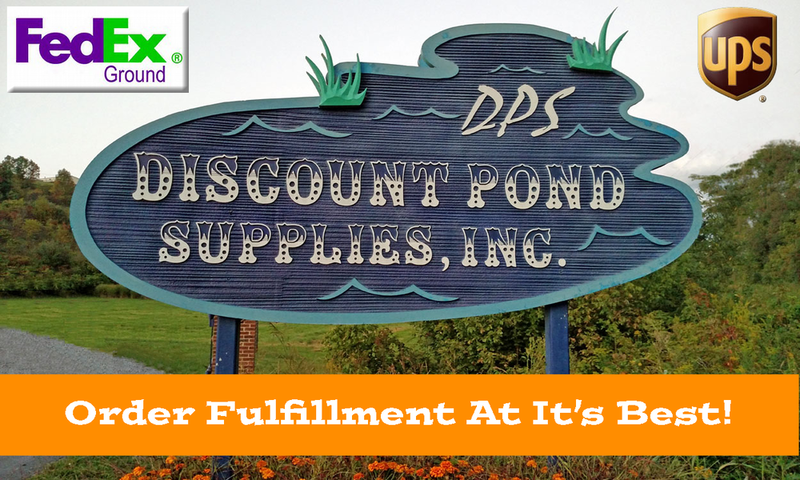 Discount Pond Supplies is a wholesale-only supplier. 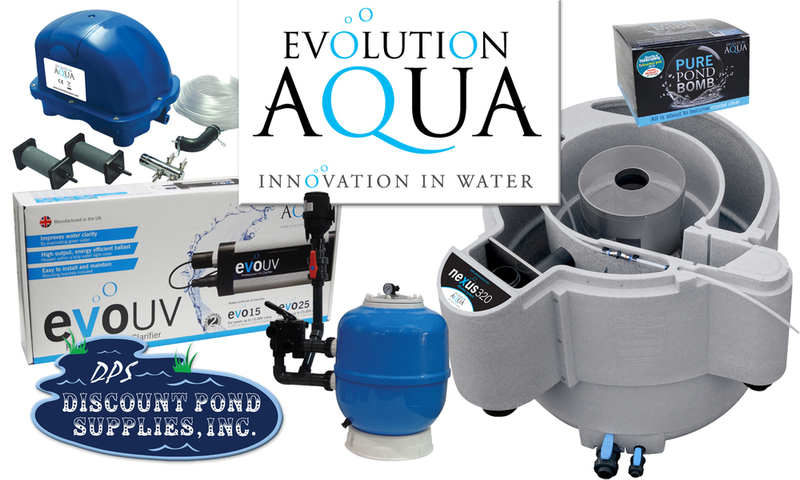 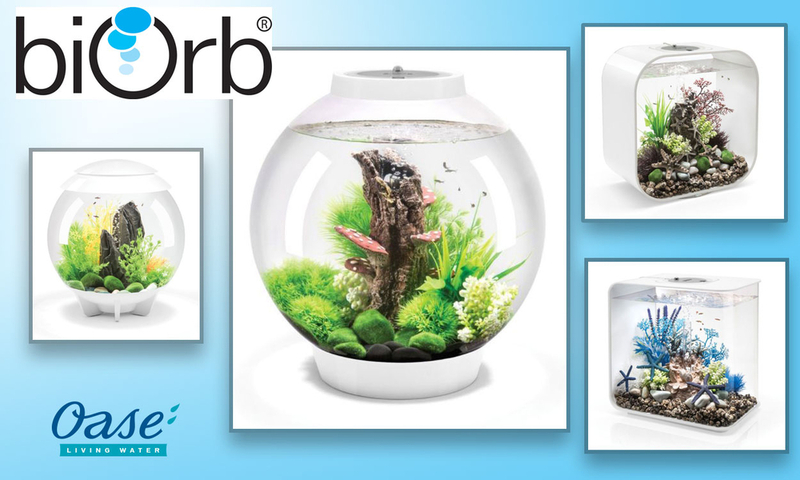 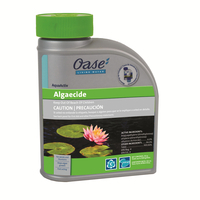 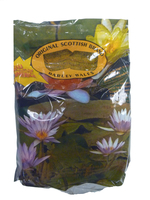 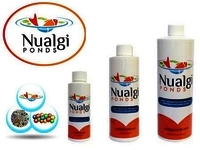 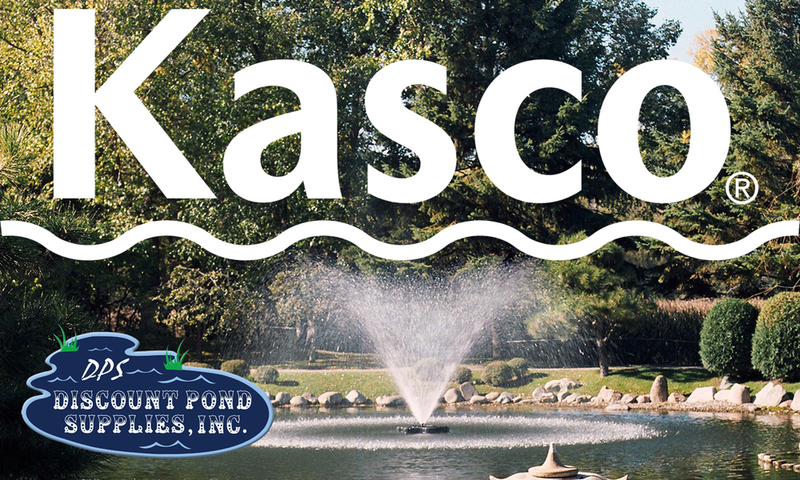 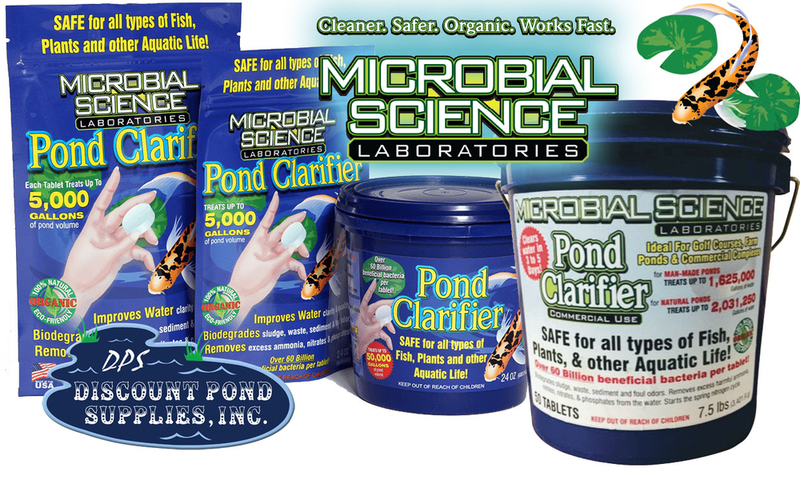 We sell ONLY to businesses that sell pond & water garden products. 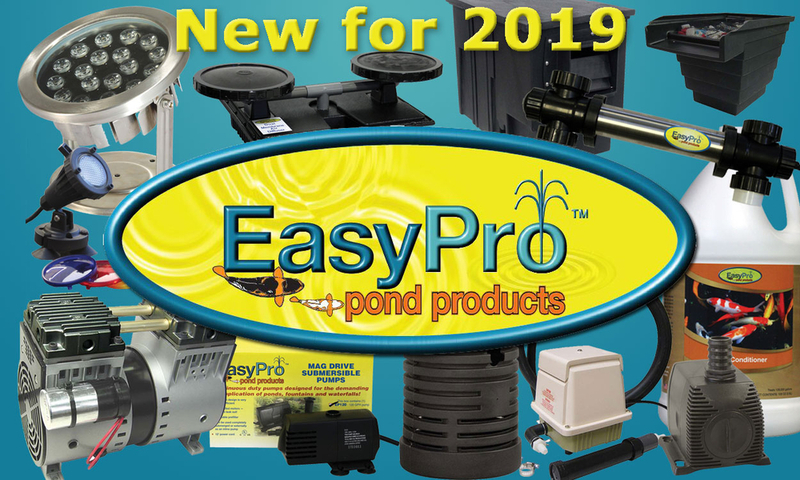 2019 Printable PRICE LIST Is Available!